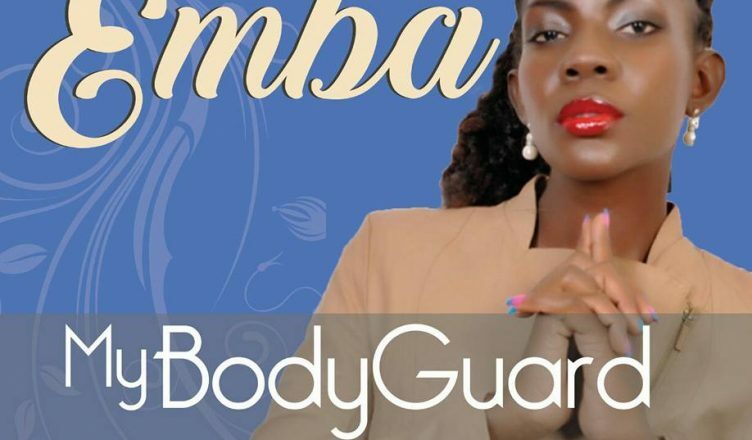 With good response from her debut song, ” Season to Rise” Emba has released a brand new single entitled ” My Body Guard” a sweet song! So assuring, so relaxing and with deep love expression. The song speaks about God being our hiding place and source of protection. The bible says in proverbs 18:10 that ” the name of the lord is a strong tower where the Righteous run and they are safe” in the chorus of the new song, the “season to Rise” hit star sings ” you are my body guard everywhere everyday, You are my body guard always”. The song is so sensational, it has amazing slow tempo urban beats that give the song a wonderful surrounding. enjoy “My Body Guard” here.